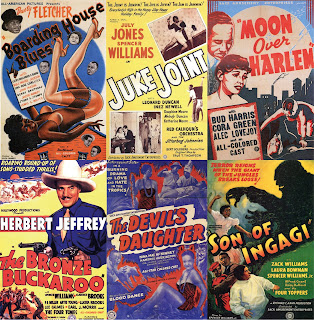 Race Films (also known as Black Independent Films) were films made for Black audiences between 1915 and 1955. Leading pioneers of the start of this era include Oscar Micheaux, Nobel Johnson, Reol Productions, and Norman Film Manufacturing. The race film era is the longest lasting era of Black Cinema. In all, around five hundred race films were produced. Of these, fewer than one hundred remain. Because race films were produced outside the Hollywood studio system, they have been largely forgotten by mainstream film historians. 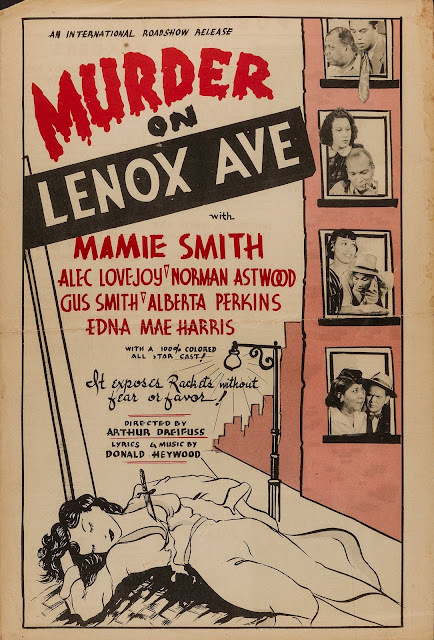 In their day, race films were very popular among African American theatergoers. Their influence continues to be felt in cinema and television marketed to African Americans. The era was incredibly versital and classy. 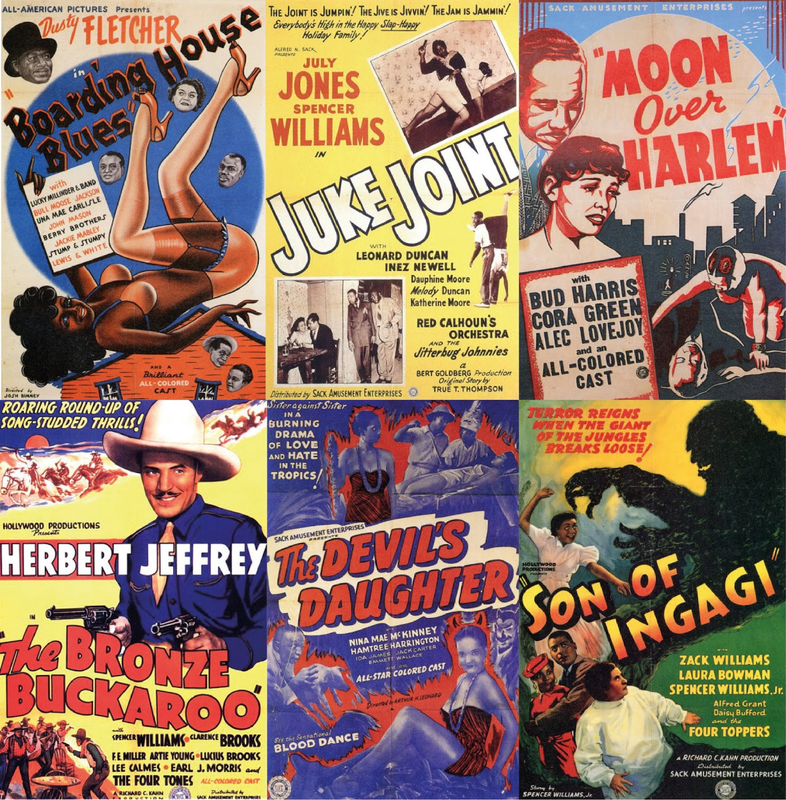 While Hollywood struggled with producing films that Blacks actors that played stereotypical roles; these race films aimed to challenge those stereotypes. This is a very classy time period of Black Cinema.